6 External Hardpoints for a variety of weapons. 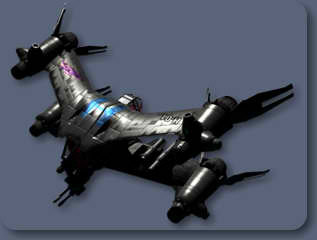 The "Heavy Starfury" was a rare heavy fighter variant used by Earthforce in 2258. In terms of design, the Heavy Starfury is visibly very similar to the far more common SA-23E Mitchell-Hyundyne Starfury. The Heavy Starfury is distinguished by a heavy twin barrelled pulse cannon and a second, aft facing cockpit with a corresponding pair of rear pulse cannons. One such fighter was held aboard the EAS Hyperion and was used to shuttle Captain Ellis Pierce over to Babylon 5. 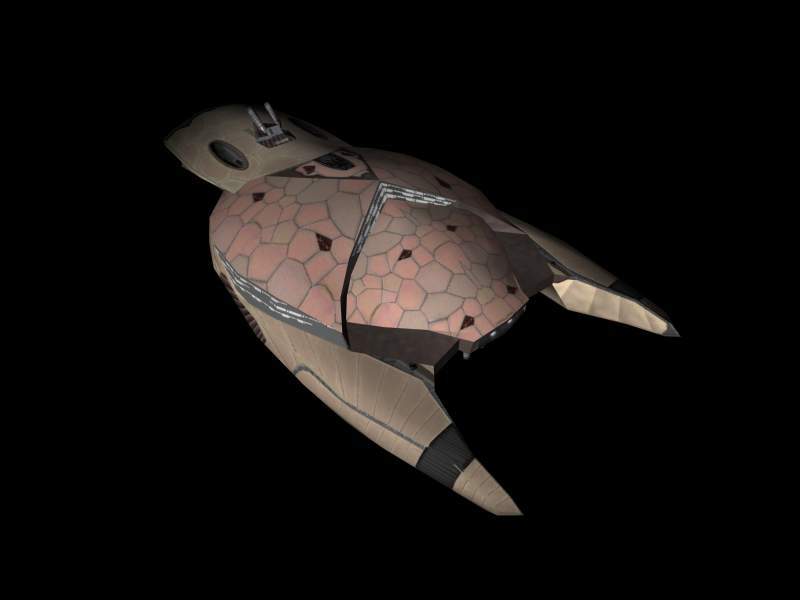 Shortly afterwards, it participated in the battle to defend Babylon 5 from a group of outcasts belonging to Varn's race, who were attempting to lay claim to the Great Machine of Epsilon III. 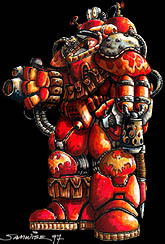 The correct name for the "Heavy Starfury" is unknown as it has only appeared once and has never been refereed to in any other canon medium. As such, the title of this article should be considered conjectural and not an official designation. 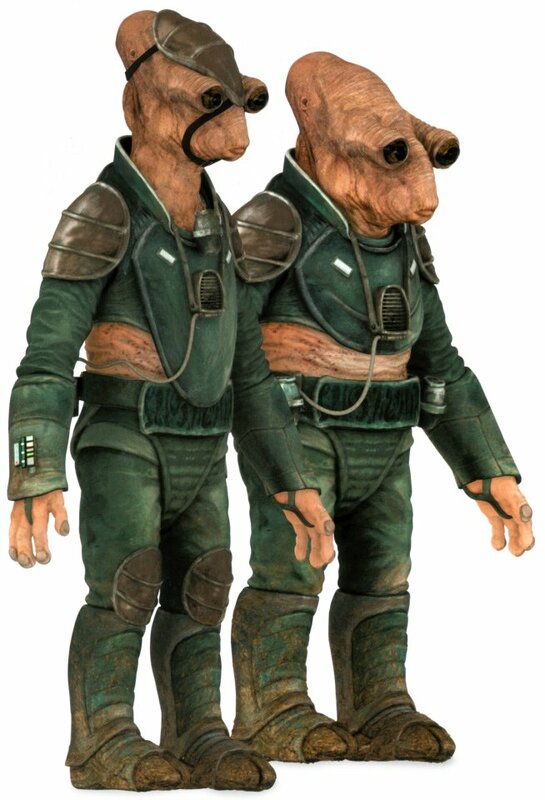 The Heavy Starfury design has often been mistakenly labelled "Badger-Class" by various sources. The Heavy Starfury, with its extra seat, would make an excellent light shuttle/transport craft for an officer and specialist needing to make a quick trip. 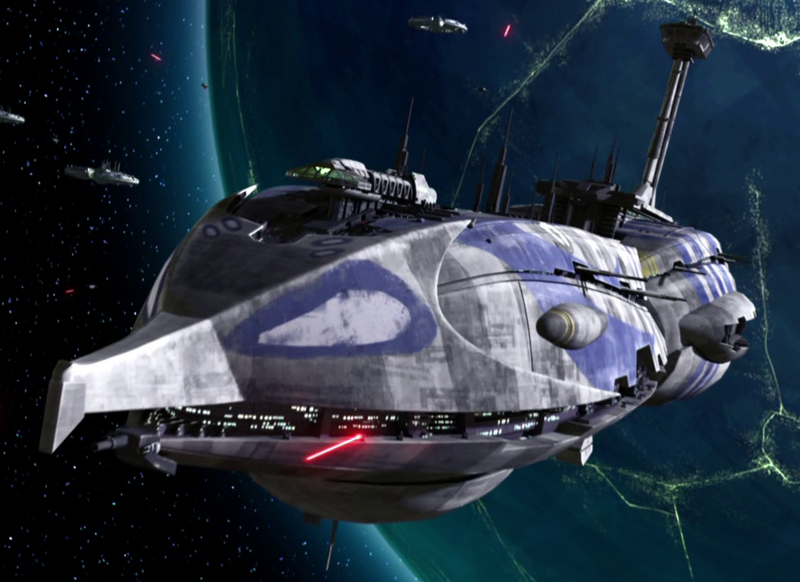 This would be much like the TIE Bomber variant TIE Shuttle in Star Wars, and would likely have similar stas but less weapons (remove the Dual Heavy Pulse Cannon, perhaps other weapons). -6 External Hardpoints for a variety of weapons.